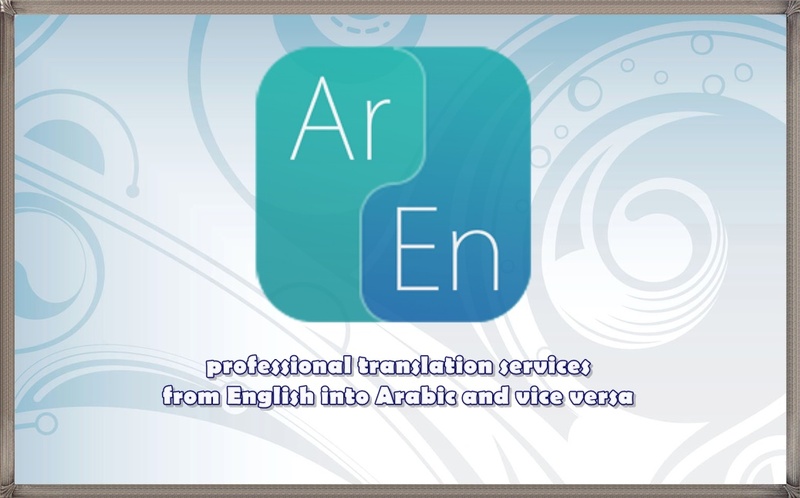 If you’re looking for high quality professional translations that are accurate , I can provide translation services from English into Arabic or vice versa. I'm able to work on translations of different fields, such as medicine, technology, law, finance and literary texts. As I make sure to mind the proper professional language and tone for each specialized document. I take what I do very seriously. For me, translation is not just about changing words from one language to another. It's about conveying the true meaning of those words, in all its subtleties, so that the translation is inherently adapted to its target audience and localized for demographics, culture, and subject matter. I work with passion and translating is what I enjoy doing the most. For me, my goal is to offer the best possible quality to my clients and to fulfill their expectations. I use my knowledge and experience and put all my heart in the work I do.What’s more, you’ll get fast turnaround times at affordable prices with no sacrifice of quality. All I need is for you to send me the file you require to be translated, and I will start working on it immediately :) ..
Fast and accurate translation. Expanded acronymns used in a niche engineering discipline without asking. Excellent work. Thank you Salma. 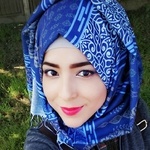 Hello, this is Salma, a native Arabic speaker who masters both languages (Arabic and English) speaking and writing. I hold a bachelor degree in English Language, literature and civilization....Read moreHello, this is Salma, a native Arabic speaker who masters both languages (Arabic and English) speaking and writing. I hold a bachelor degree in English Language, literature and civilization. I am very passionate about the language. I will do my best to ensure that my work will be helpful and meet the employer's expectations because I believe that's how it should be. Writing is what I love doing. It gives me pleasure to have you satisfied with my work. As such, you can be sure of nothing short of quality. If you need translations from Arabic to English and vice versa, Academic writings, or an Editor and Writer to proofread your technical document, thesis, novel, statement of purpose, CV, cover letter, essay, short story, textbook content, and article ensuring their content is flawless and appealing to readers, then try my work and you will want to hire me over and over again.I believe that making a good name through excellent, efficient and personal service is much more important than just making money.